It’s Halloween night Not a soul in sight I hear footsteps Who’s that coming? It's ANIMAKER! Hahahaha! Yes! 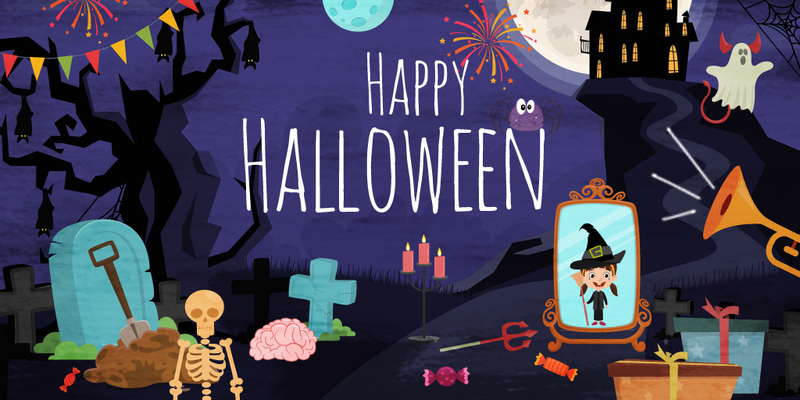 Animaker is bringing out its Halloween assets and a very special surprise for you. 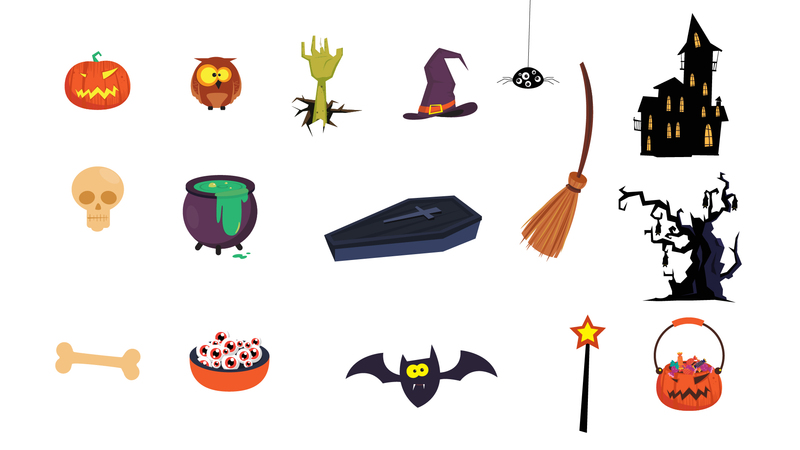 This Halloween is going to be super spooky! I can already see you plotting, you evil genius. Let me help you. Before that, let’s take a look at what Animaker is offering this Halloween. That way we’ll have an idea about what we have and then plot perfect. Okay, that’s some really spooky properties. Really Spooky. But what’s the point of all those assets without any major attraction. Yes, that is our surprise. The major attraction. 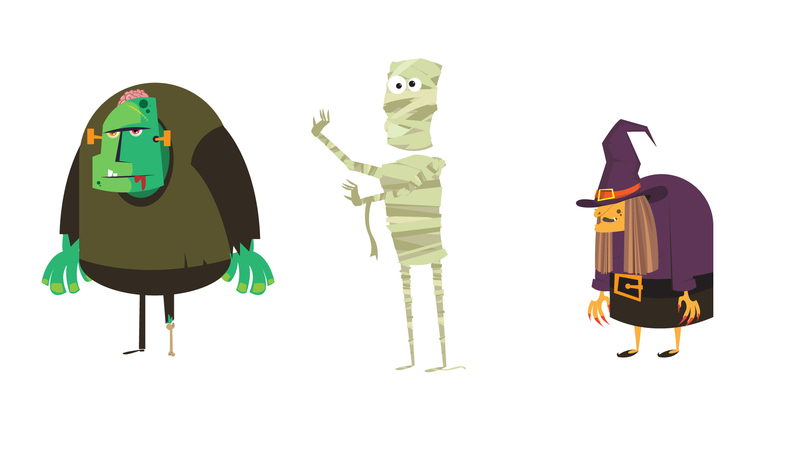 *Drum rolls* THE HALLOWEEN MONSTERS!!! Yes, it’s gonna be legen...wait for it...dary! Let me take a moment to calm myself. That was a major reveal, wasn’t it? Okay, let’s not waste time. Let’s quickly plot how we can make use of this surprise and scare people. That should be our priority number 1, 2, and 3 - Scare people. Videos. Yup, use your creativity to make awesome spooky videos and scare your children. And then give them candies. An innovative way to celebrate trick or treat in my opinion. I made a video for my kids of a nice little quiet town in which BOOM! outta nowhere my Halloween monsters Dumbee Weenee, Mummo, and the evil little lady popped up. You should have looked at my children’s face. It was priceless! An expression of shock followed by the most innocent and happiest laugh of their lives. What I wouldn’t do to get it back (the laughter part of course). I’m sorry, I got a little bit side-tracked with my story. But you my friends need to use these new characters. With your creativity, you can have awesome fun with these scary (read funny) people. And you can record those reactions of your kids, those beautiful laughs and then put them on the internet. I’m planning to do that with my children, what about you? 11 VR Marketing Campaigns that prove you are already late!